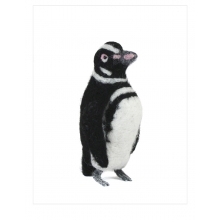 Our collection of aquatic, flightless birds captures the distinguishing details and special markings and shapes that make each species unique. 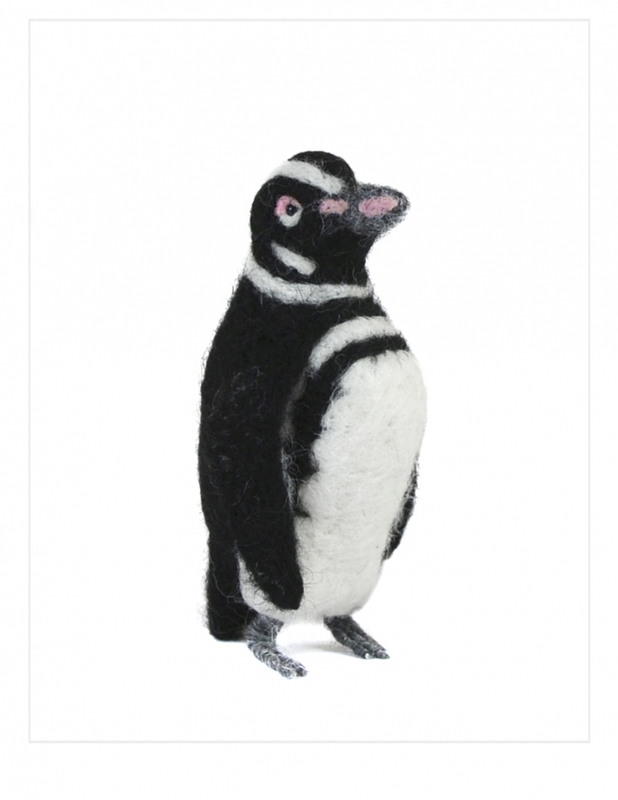 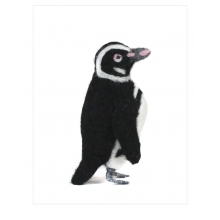 Our penguins are needle felted from alpaca fiber for a special soft feel. 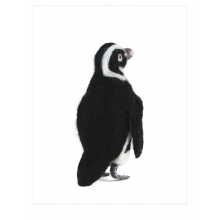 While these little ones mostly reside in the the Souther Hemisphere, you can own this collection anywhere in the world. 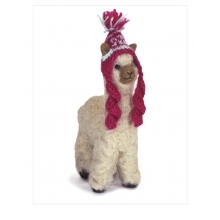 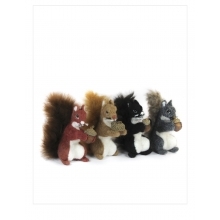 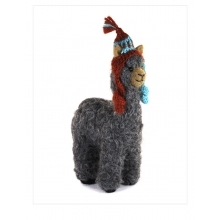 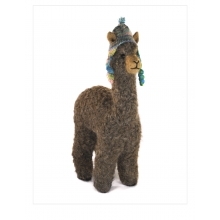 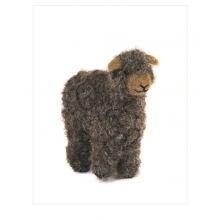 Our expert needle felters have years of expertise in this craft, and continue create each with artistic pride. 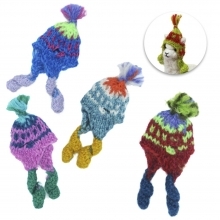 Due to the hand crafting process, each piece is unique with slight variations.